Work in a way that fits your lifestyle today. Set your own schedule and be your own boss, while earning extra money as a server or bartender. 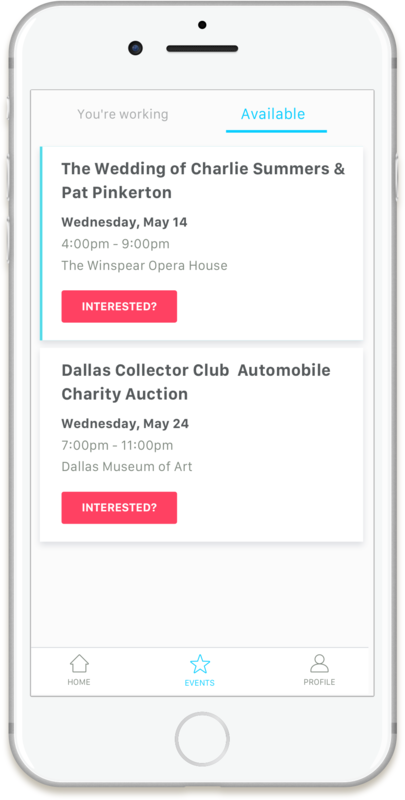 The Kudo app makes finding events to work fast and simple. Choose when and how much you want to work. Why wait for your money? Get paid in less than 24 hours. "...gives me the ability to earn money fast when I need it, doing something I enjoy." "Setting my own schedule has made life easier for me." "I love having the opportunity to pick up extra work." "I love the service industry, and flexible scheduling is ideal for me!" Once you're approved, download the Kudo app and update your profile. Choose an event that fits your schedule. Clock in, work the event, and clock out. 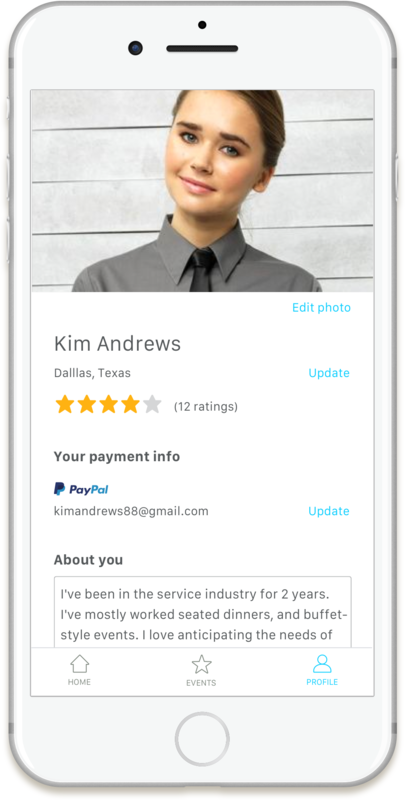 Rate your manager, get paid via PayPal in 24 hrs, and you're done! What kind of working environments can I expect? We all contribute to our culture of kindness and respect. Kudo is focused on facilitating server and bartender shifts for fun, exciting special events, such as weddings, charity events, parties, holiday celebrations, etc. What should I wear to work an event? Your overall appearance is a vital part of creating a remarkable experience. Unless the "what to wear" section of the event details on the app says otherwise, please wear Kudo Standard Attire. "I think that being happy makes the biggest impact on your physical appearance." Can you recommend a good place to get my work clothes? Yes. We've found that Happy Chef has a great selection and low prices. After working an event, you have the chance to rate the manager who hired you. Your feedback is valuable as it promotes the high quality of the Kudo network. All feedback is kept private and anonymous. Your manager will have the chance to rate your performance as well. As you collect high ratings, your opportunities increase. After you work an event, you'll receive payment via PayPal within 24 hours. Make sure you update your PayPal email address in your Profile section of the Kudo app. How quickly do available events get taken? Generally, available event positions are taken within 45 minutes. But, you won’t have to keep checking the Kudo app, since it will send you a notification every time there’s an event available for you. (Make sure you allow push notifications). The tipping arrangement is between you and the customer who is organizing the event. 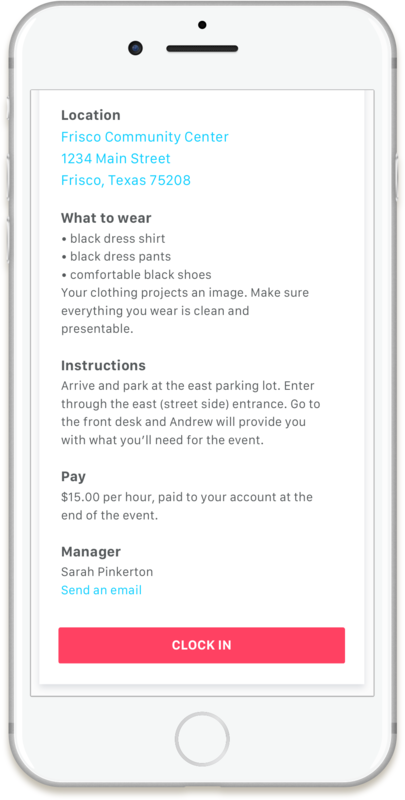 The event information on the Kudo app will let you know about the tipping policy. How can I have an awesome profile photo? 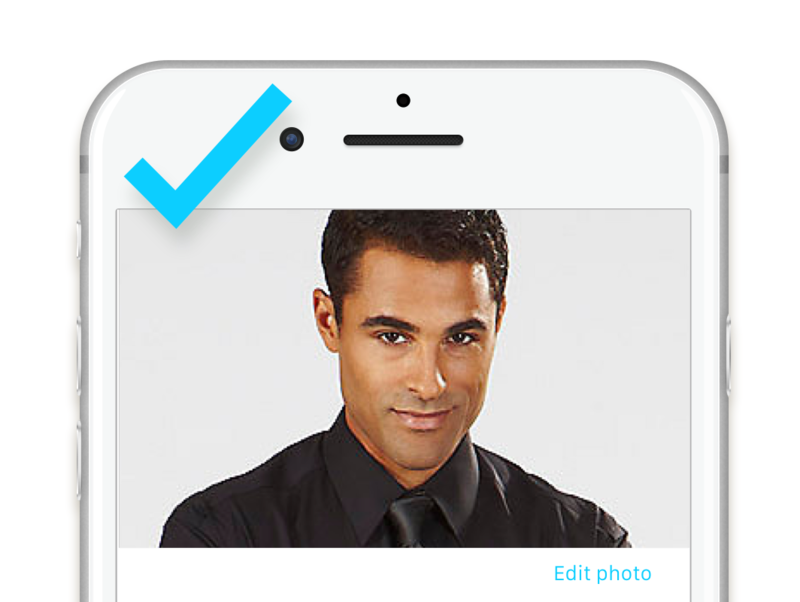 A quality, professional-looking profile photo will help you get more event opportunities. Crop your photo to show your head and shoulders, and ideally, wearing Kudo Standard Attire. 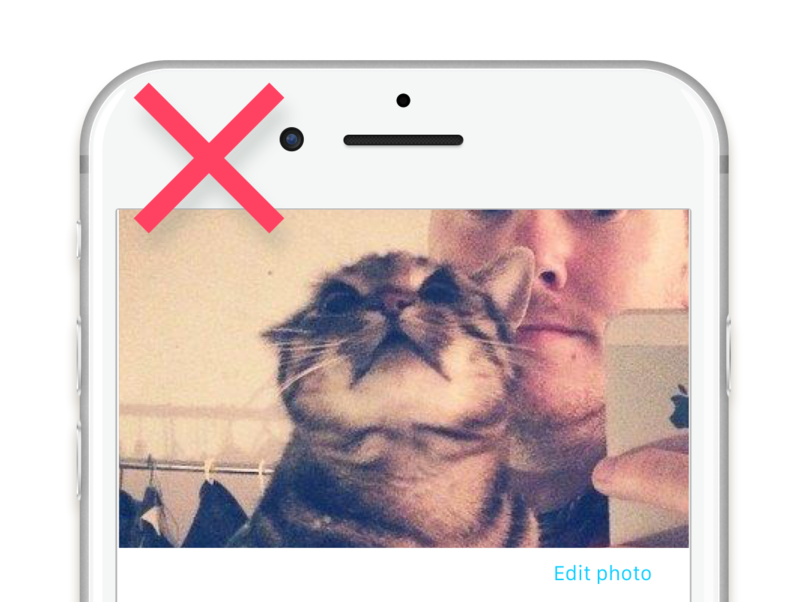 Be sure to update your profile photo in the "Profile" section of the app. Hmm, let's try a different look. I asked to work an event & haven't heard back. Can I cancel my request? 1. Go to to the "Events" section of the Kudo app. 2. Tap the "You're working" tab, then tap the "Details" button on the event card. 3. Scroll down to the bottom and tap the "Cancel" button. This will let the event manager you're not available now. I have long hair. How should I wear it? If your hair is long enough to touch your collar, then please wear your hair in a neat updo, such as a bun, braided bun, chignon, crown braids, side twist, topknot, beehive, French twist with pompadour, etc. It just has to be up. It's more than okay, we encourage it! Your fun, positive vibe is contagious, and can set the tone of the event. Our mission is to facilitate a respectful, trusted, and enjoyable working environment for you, every time.